1st in Coffee is the first choice for discerning coffee drinkers. 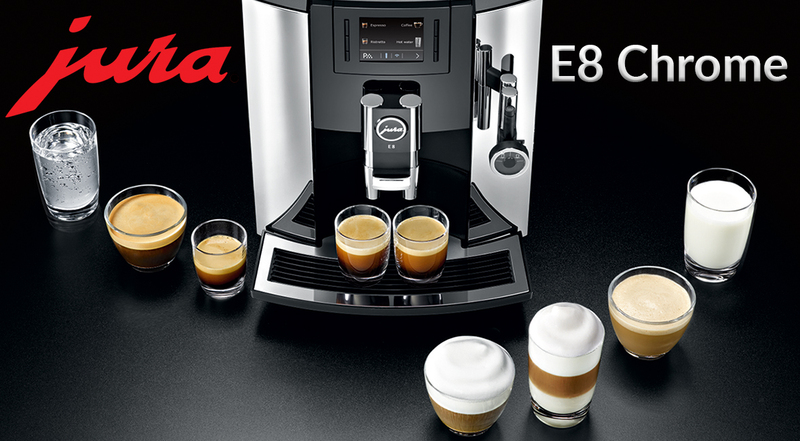 We sell top-of-the-line espresso machines from popular brands like Jura, Elektra, Rocket and Rancilio. We also stock essential supplies, including filters, capsules, pods, cleaners, espresso cups, cappuccino cups, milk frothers, tampers and more along with a huge selection of gourmet coffee beans and fine grind espresso. Competitive pricing and free shipping on all orders over $50 have made 1st in Coffee the premier online retailer of all things espresso. 1st in Coffee is also the first stop for expert advice. Our knowledgeable support team is passionate about coffee and available to respond to questions from 8 a.m. to 10 p.m. seven days a week. It’s all part of our commitment to being first in customer service. 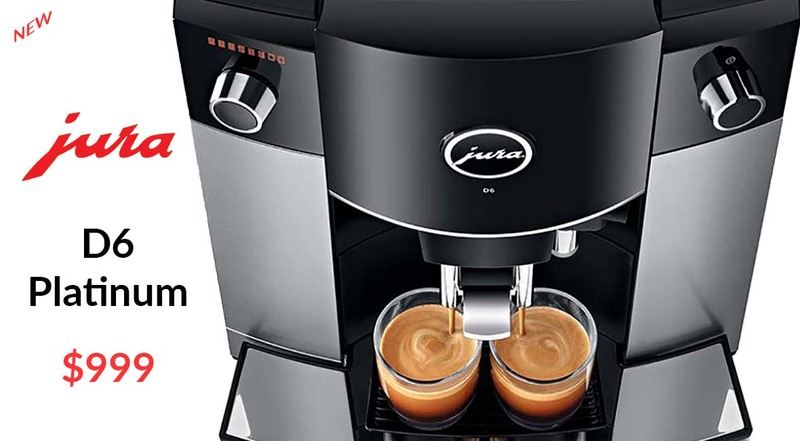 At 1st in Coffee, finding the perfect espresso or coffee machine online has never been easier. 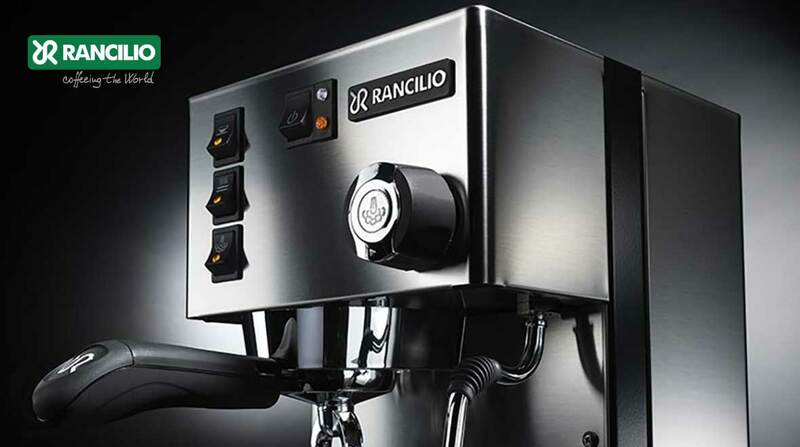 Whether you prefer the ease of a super automatic espresso machine that grinds coffee beans and brews espresso at the touch of a single button; a single-serve espresso machine that uses pods or capsules and guarantees a great, consistent cup of coffee every time; or prosumer models with advanced features that let you brew barista quality coffee at home, we have the right machine for your needs. 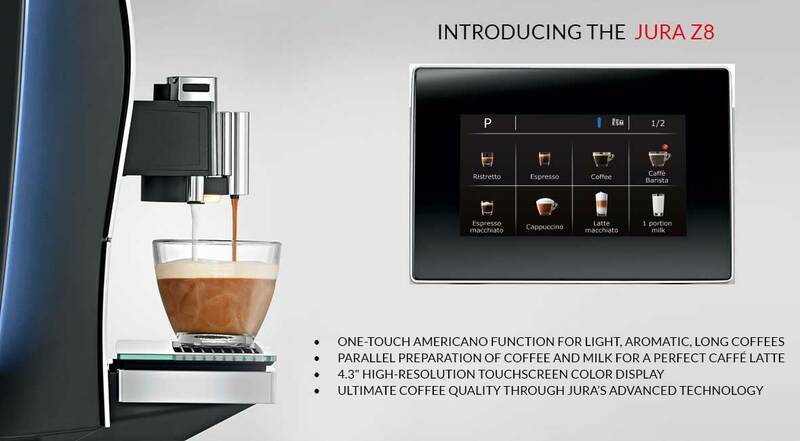 Call us today and let us help you discover the wonderful world of modern espresso.